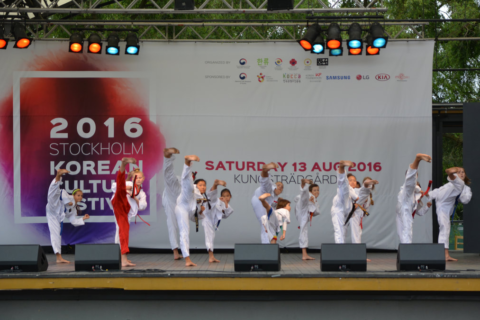 The Korea Tourism Organization’s (KTO) London Office is attending the Korean Culture Festival in Stockholm on 12th August. The festival is hosted by the Embassy of the Republic of Korea in Sweden and the KTO London office and other Korean organizations will be attending to help promote Korean culture. The event will attract 20,000 people through a comprehensive programme including Continue Reading	. . . The Korea Tourism Organization launched eight new themed videos as a new tourism promotional campaign on July 25, featuring 8 types of holiday in Korea. The videos range from ‘Signature Korea’, featuring Korea’s main historical highlights to ‘Thriller Korea’ showing some of the unusual and exciting experiences available to visitors. The videos are aimed at different sectors of the market and designed Continue Reading	. . . Enjoy Your Trip to Korea from Wherever You Are! 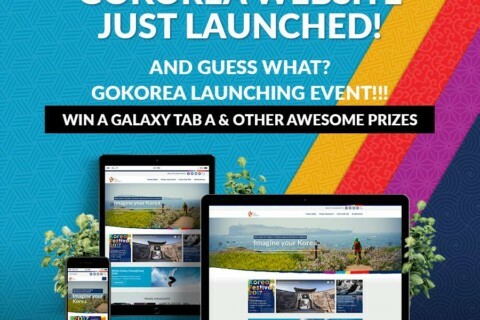 KTO London launched its brand new GoKorea website The Korea Tourism Organization’s London Office has launched a brand new GoKorea website(www.gokorea.co.uk), which is designed to draw visitors in by offering a more interactive and enjoyable experience. 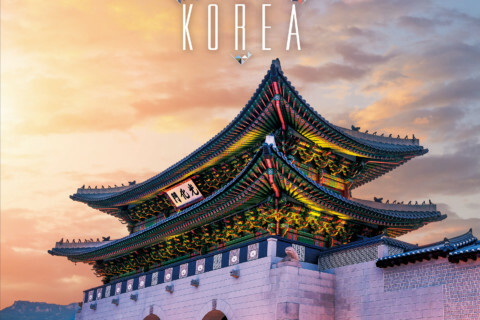 The website offers the latest travel news, suggested itineraries, a list of UK tour operators selling South Korea as well as useful e-books & Continue Reading	. . . 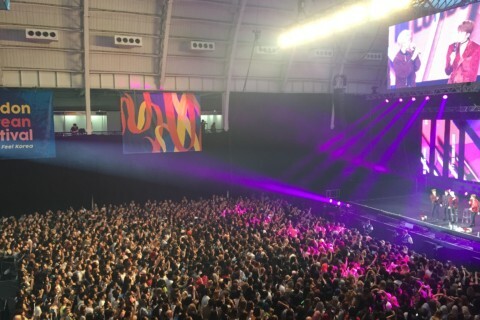 The London Korean Festival was held at the National exhibition hall at Olympia London on Saturday 8th July. The festival was a great success with 12,000 visitors and received very positive feedback from the attendees. The festivities included a wide range of Korean culture and arts, tourism, food, the martial art Taekwondo, B-boys and K-pop concert. The Korea Tourism Continue Reading	. 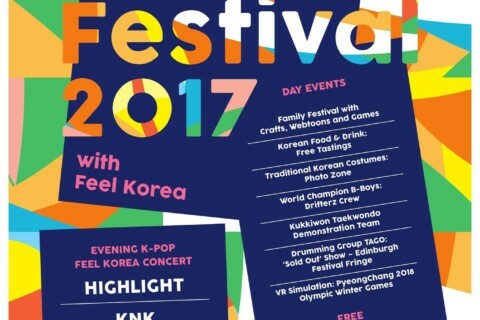 . .
On 8th July, 2017, the ‘London Korean Festival’ will be held in Olympia London. The festival will be a great opportunity to introduce the Korean culture and the forthcoming PyeongChang2018 Winter Olympics. The event is divided between daytime activities and an evening programme, which combined will comprehensively introduce Korean culture, art and tourism. The Korea Tourism Organisation is planning to Continue Reading	. 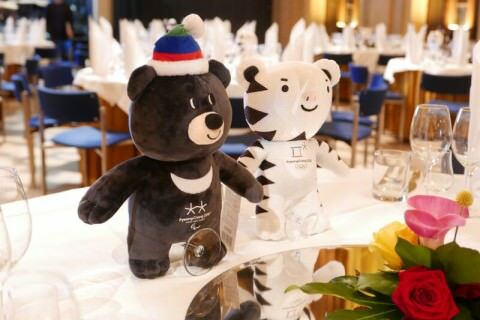 . .
Korea Tourism Organization in collaboration with the PyeongChang2018 Winter Olympic Committee brought the PyeongChang2018 Winter Games Road Show to the palatial surroundings of the Four Seasons Hotel London. In the presence of H.E. Mr. Joonkook Hwang, the Ambassador of the Republic of Korea to the UK, the CEO of Korea Tourism Mr. Chang Soo Jung and Mr. Hyung Koo Yeo, Continue Reading	. . .
Korea Tourism Organization in collaboration with the PyeongChang2018 Winter Olympic Committee brought the PyeongChang2018 Winter Games Road Show to the palatial surroundings of the Vanha Student House. 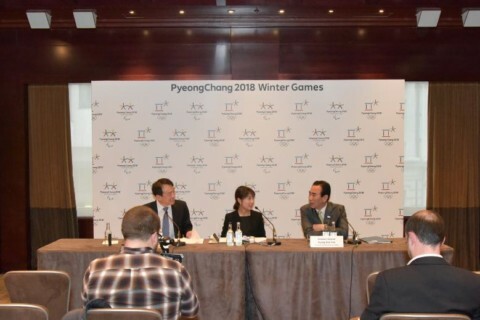 In the presence of the CEO of Korea Tourism Mr. Chang Soo Jung and Mr. Hyung Koo Yeo, Secretary General of the PyeongChang2018 Organising Committee, and a host of guests joined the countdown Continue Reading	. 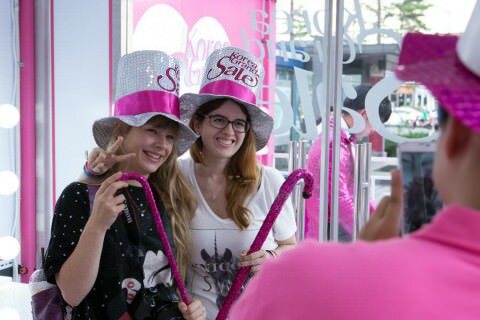 . .
South Korea has become a trendsetting and enthralling destination amongst a very savvy travelling public and we are happy that everyone agrees! 2017 is an exciting year for the destination with the 2018 Pyeongchang Winter Olympics, ‘Visit East Asia’ campaign alongside China and Japan plus the continued promotion of ‘Hallyu’ the contemporary wave of Korean culture all key focuses. Continue Reading	. . .
– Participation of companies in many different sectors including airlines, hotels, duty free shops, department stores, cosmetics stores, theme parks, etc. 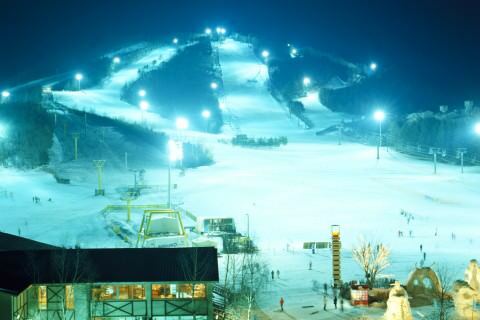 – Special benefits such as a 50% discount from participating companies such as Jeju Air and Shilla Stay – Promotion of winter sports with ski resorts for PyeongChang 2018 Olympic Winter Games Visit Korea Committee(Chairman Samkoo, Park) will hold Continue Reading	. . . Imagine being able to see what an Olympic Bobsleigh athlete experiences, as he twists and turns down the course, whilst watching their heart rate rise and fall. Or indeed to get a sense of the elevation, descent and perspective from the point-of-view of a Ski Jumper? And, as a viewer having the ability to watch an event from multiple angles 360 degrees Continue Reading	. . .